Brigit O’Creah knows her way around knives. She doesn’t know her way around men. And now there’s this cook. He’s not laughing. Not sneering, like all the others. She’s making him think about taking a risk. 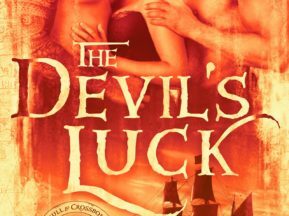 The Maid and the Cook is a lusty romp below the decks of The Devil’s Luck, and can be read as a stand-alone story. Climb aboard for dirty pirates, peg legs, and any number of unsanitary ways to behave in a galley. For mature readers only. Note: This story contains dirty pirates, peg legs, and explicit descriptions of sexual acts. For mature readers only. 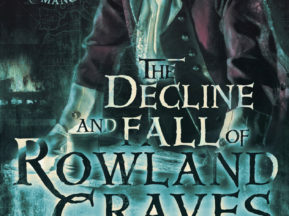 Even if you don’t own a Kindle, you can get the free Kindle app for Android, Apple or PC, and enjoy dirty pirates on your phone, computer or tablet.